In this Angular 7 tutorial you'll be learning how to use Angular CLI 7 (the latest version as of this writing) to create Angular applications and different constructs like modules, services, components and pipes etc. As example we suppose we'll be building a car insurance front-end web application. In order to follow this tutorial, you'll need to have a development environment ready for front-end development with Angular. Node.js 8.9+ and NPM installed. You can install both from the official website. Or basic knowledge of CMD or Powershell for Windows users. In this tutorial, we assume you are working with a bash terminal. If that's not the case you can simply use the equivalent commands in Windows Command Prompt or Powershell. Angular CLI is a tool developed by the Angular team to allow developers to quickly create Angular projects without wasting time setting up complex build tools like Webpack. In this section, you'll start by installing the Angular CLI 7 which is the latest version as of this writing. This step assumes you've installed Node.js and npm in your system. Now that you've installed the CLI, you can generate an Angular 7 project but first let's introduce the application we'll be building and the requirements we'll be implementing in this tutorial series. Let's suppose we are tasked with building a car insurance web application (just the front-end, the back-end will be built by the back-end developer). 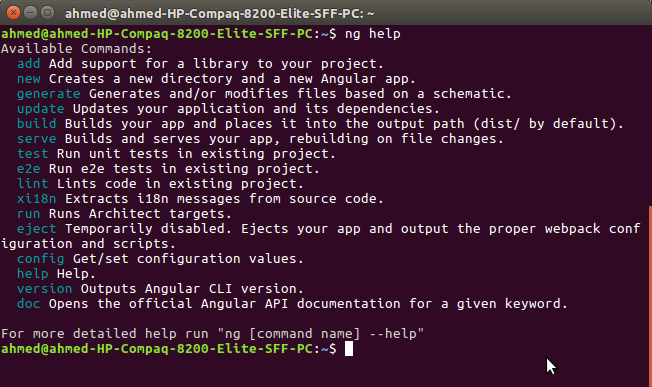 Let's see how we can use Angular CLI v7 to quickly bootstrap our project. angular-car-insurance is the name we've provided for the project but you can provide any valid name you see fit. Angular CLI provides a development server that you can use to serve your projects locally when your developing them with many features like live code reloading which allows you to change your code and see the results without manually re-starting the development server to reloading the application in the browser. To start the develoment server and serve your project, you simply need to use the serve command. The development server will be available from the localhost:4200 address. /e2e/: This folder contains end-to-end (simulating user behavior) tests of the website. 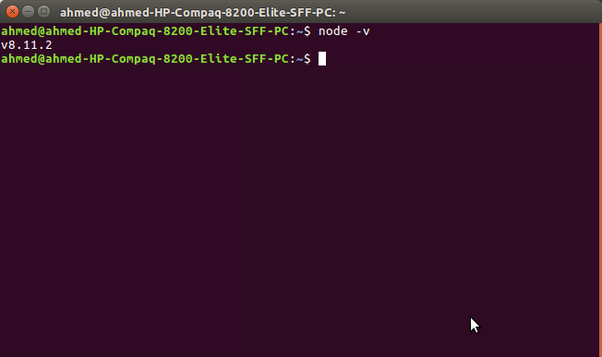 /node_modules/: All 3rd party libraries are installed to this folder using npm install. /src/: It contains the source code of the application. Most work will be done here. /app/: It contains modules and components. /assets/: It contains static assets like images, icons and styles etc. /environments/: It contains environment (production and development) specific configuration files. browserslist: Needed by autoprefixer for CSS support. index.html: The main HTML file. main.ts: The main starting file from where the AppModule is bootstrapped. polyfills.ts: Polyfills needed by Angular. styles.css: The global stylesheet file for the project. tsconfig. *.json: The configuration files for TypeScript. README.md: A Markdown file that contains a description of the project. tsconfig.json: The configuration file for TypeScript. You can configure many aspects of your project from the angular.json file. And most of the work you will do will be in the src/app folder that contains the actual code of your application. You can also define any environment variables inside the src/environments folder. The clients module for encapsulating the code for working with clients. That's it. After creating the modules, you will next create the components for your project. A component is a TypeScript class decorated with the @Component decorator. It controls a part of application screen. You can read more information about components from this tutorial. policy-list is the name we've given to the component that displays the list of policies. You can, also just use g instead of generate. We are prefixing the name of the component with the module name, i.e insurance/policy-list so the CLI will add the component to the insurance module instead of the main module. These are all the components that we need in our application. Each component is added to its own module. In this tutorial, we've learned to use Angular CLI 7 to create an example vehicle insurance project with modules and components.